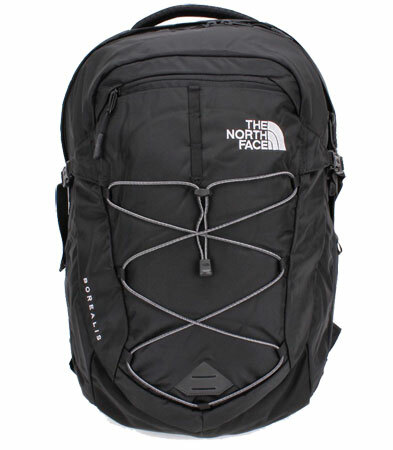 This borealis black backpack has three compartments. The main compartment has ample room; it padded, fleece-lined 15″ laptop sleeve and protects laptop from bumps and falls. The last of the three internal pockets is a small fleece lined one located towards the top of the front of the bag which is helpful and large enough for carrying your phone, Chapstick, and even a few other easy access items. It is great for multipurpose such as airplane carry-on, school, on camping or hiking trips.